weight and body-image will be as unique as you. 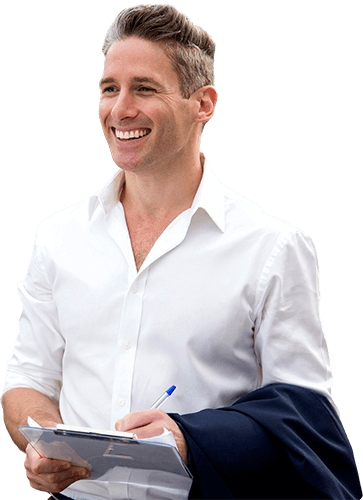 the Twelve Month Transformation and see what’s right for you! The 4-week program for people who want to set themselves up for success with a new way of setting weight goals! The 7-week program for people who want to transform their minds, emotions, and ultimately their bodies. 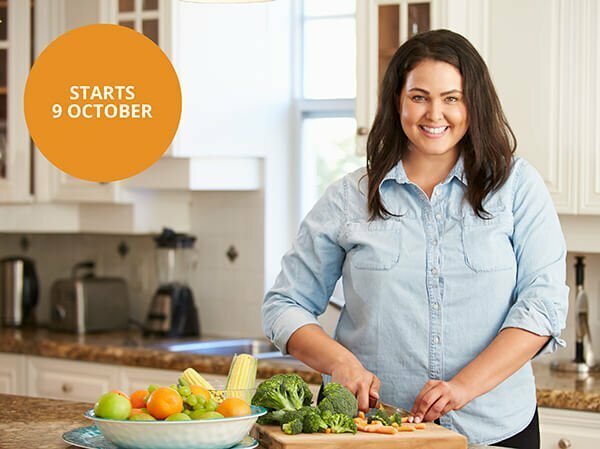 The 6-week program for people who want to create healthy eating and moving habits that last for life. The 6-week program for people who want to free themselves from emotional eating forever. from a place of love. 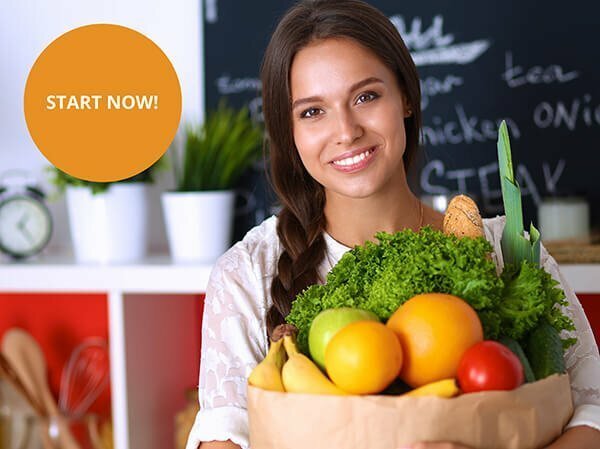 The 8 OR 12 week program for people who are over dieting and want to set themselves free from eating, drinking, exercise, weight and body-image issues with the POWER OF EFT. The audio program for people who want a mindset for weight management success while they relax! The audio program for people who want to create naturally healthy habits while they walk! 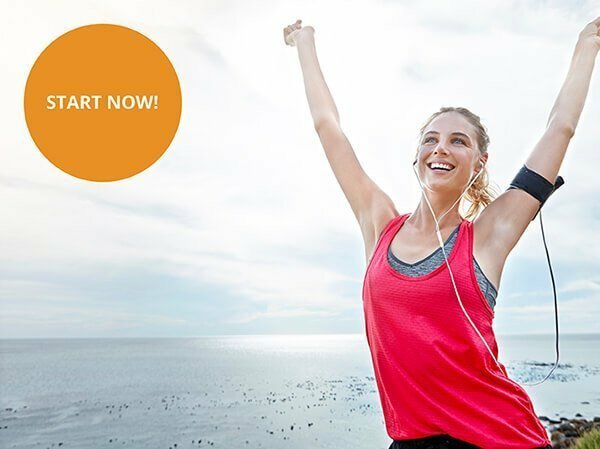 The audio program for people who want to feel better as they reach their weight management goals. 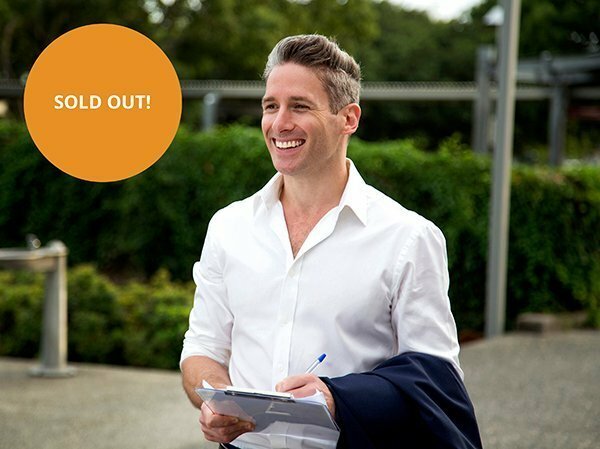 TMT Brisbane is sold out for 2017. Sign up below to register your interest for TMT 2018. Sign up for TMT Online now, or email us to upgrade from your current program!